No Fail S’mores Fudge is a fun new way to enjoy all the flavors of s’mores without a campfire! This fudge takes just minutes to make and tastes incredible!! If you have never made fudge before, and think it’s too hard to do- this recipe is for you! This is pretty much impossible to mess up, and it tastes so crazy good! This is my new favorite way to eat s’mores! 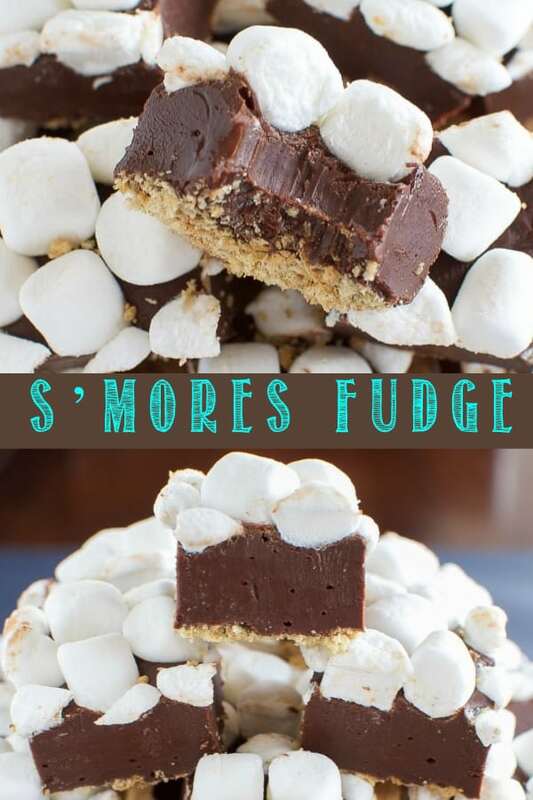 It seriously only takes a few minutes to make, and it’s a lot less messy than traditional s’mores! Crunchy graham cracker crust, creamy chocolate fudge, and gooey marshmallows…who wants a bite?! My kids went nuts over this fudge, and my husband, who hates marshmallows, even loved it! The flavors and textures all work so well together, and I love an easy no bake dessert! 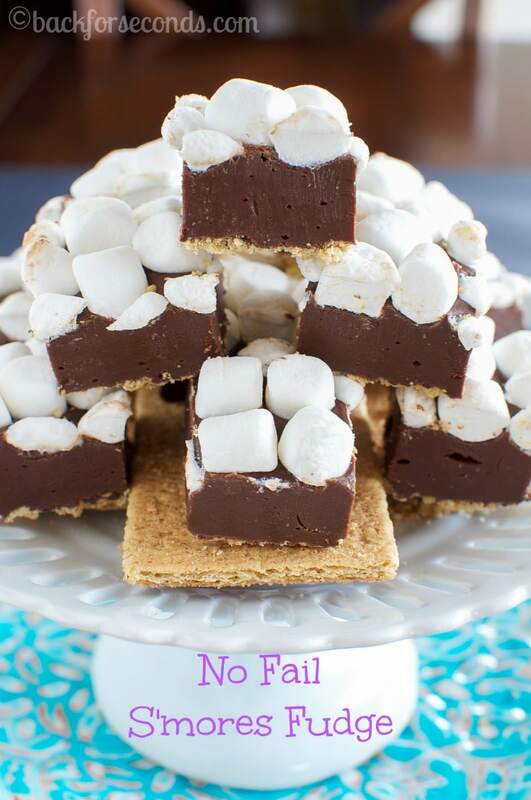 Next time you’re craving s’mores, give this No Fail S’mores Fudge a try! What a fantastic idea! I *hate* the s’mores mess, but my kids LOVE kids flavor. This is a perfect solution! What a fun treat, and perfect for this time of year! They look to die for! 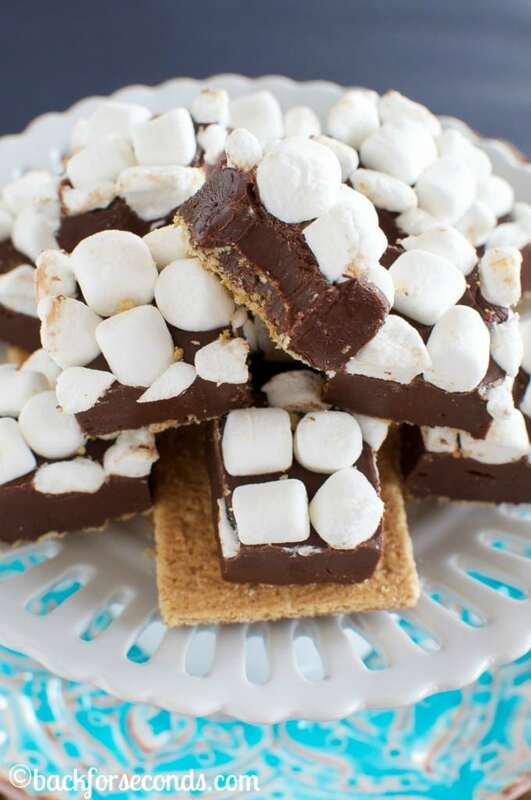 Marshmallows are pretty much my favorite thing ever so this looks like the perfect dessert for me! S’mores without the mess! I love this! 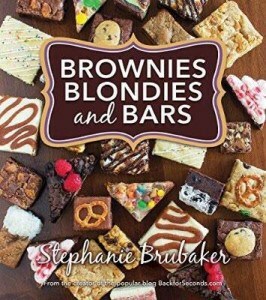 I think my girls will have a ton of fun making this fudge! Summer isn’t complete without smores. Now it won’t be complete without your smores fudge. Looks great! These are so easy (and cute!) 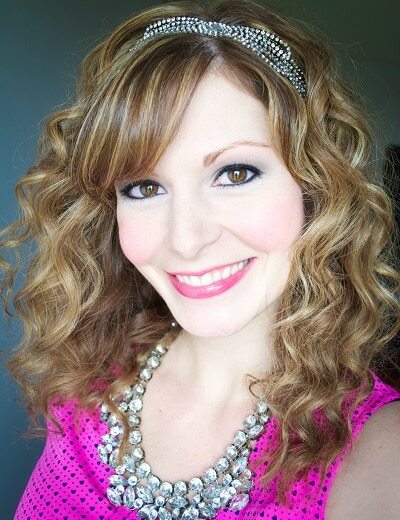 and soooo perfect for summer! I LOVE s’mores in all shapes and sizes!! Love finding new ways to enjoy them. This fudge is awesome! They really do look completely perfect and a whole lot less messy than eating real Smores on a campfire anyway! 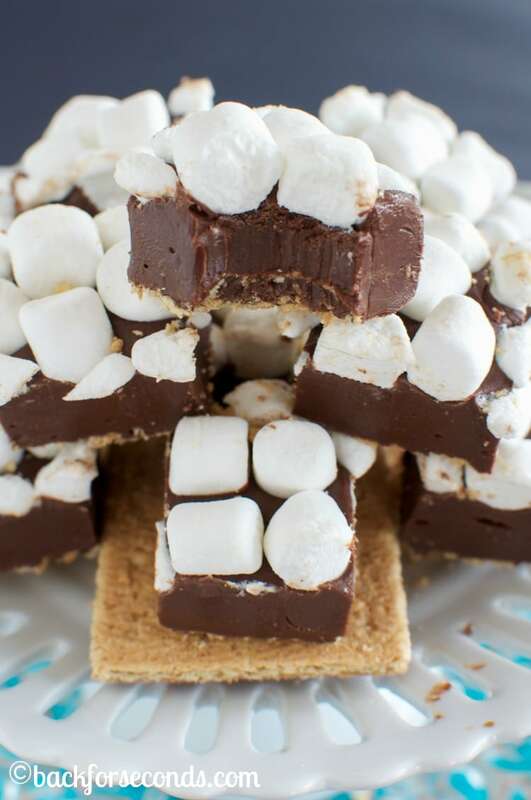 I am all about no-mess and I am all about s’mores! These look incredible, Stephanie! I need a big stack right about now! Ummmmm yes please! 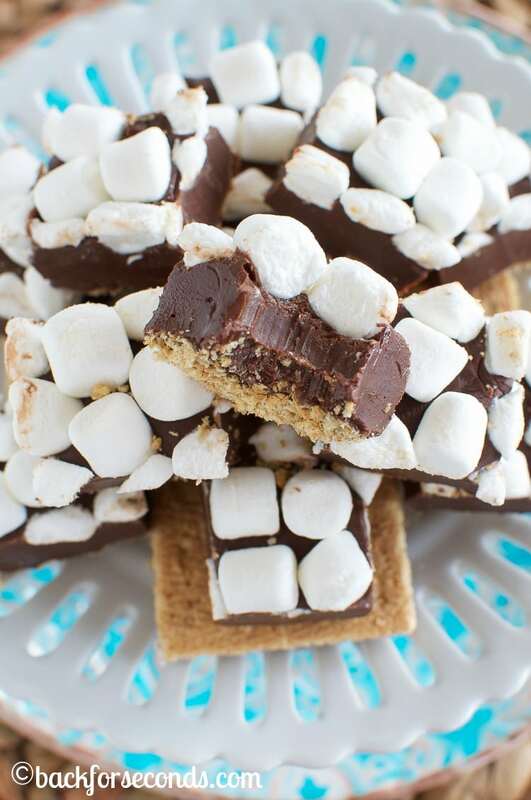 S’mores is the way to me heart…yum!